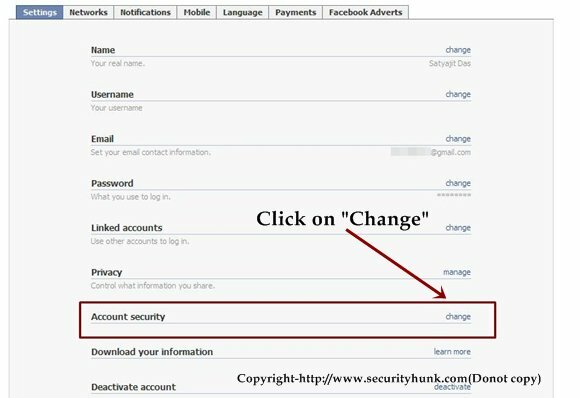 Facebook is one of the most widely used social networking site these days.So,if your account get compromised in any way for example by session hijacking etc then it may result in a big headache.Here in this post i will tell you how you can monitor your account activity details like location,OS type and time of access. Read the post on "Facebook security and privacy tips". Click on the "Account" on the upper right side of the your facebook page and then click on the "Account settings" as shown in the image below. If you find this post interesting then subscribe here to get updates. Now scroll down to where you see "Account Security" and click on change option there as shown in the image below. Now you can see the recent activity and other activities in the past.There also you can see the "Login Notification" option,I would recommend to set it "On" to add an extra level of security.In the next login attempt you will be asked your computer name so,provide the desirable name and click on continue. If you suspect any unfamiliar device or location based on your activity history then you can click on the "End activity" option to end that activity. Note:The information furnished in the account activity in not that detail but it can certainly add a level of security to your facebook account. 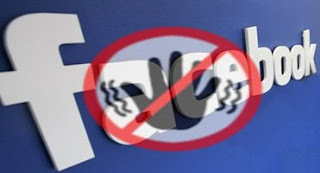 Now this is a very useful trick for every Facebook user! We should always think trice about Facebook security! i never really thought about my facebook security, but will definitely follow this advice - thanks for sharing! Thanks a lot, for the post on this important issue of security of face book account......! hey thankz 4r security tips..!! but can u teach me 2 hack facebook acc..!! Thanks for sharing your opinion. 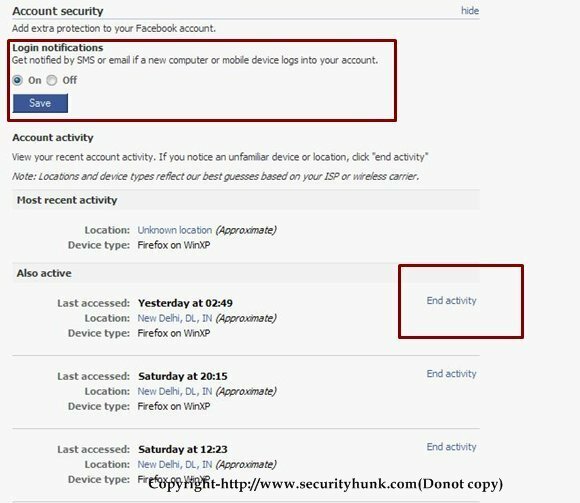 This security information useful for every Facebook user. Every Facebook user should keep this settings in their accounts. 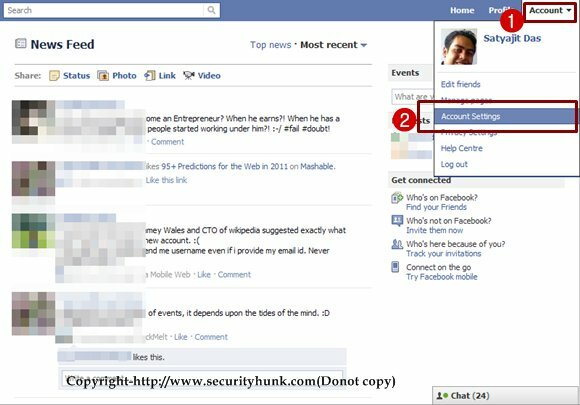 Thanks A Lot for your info..
Great information about fb security.It's very useful for fb user.